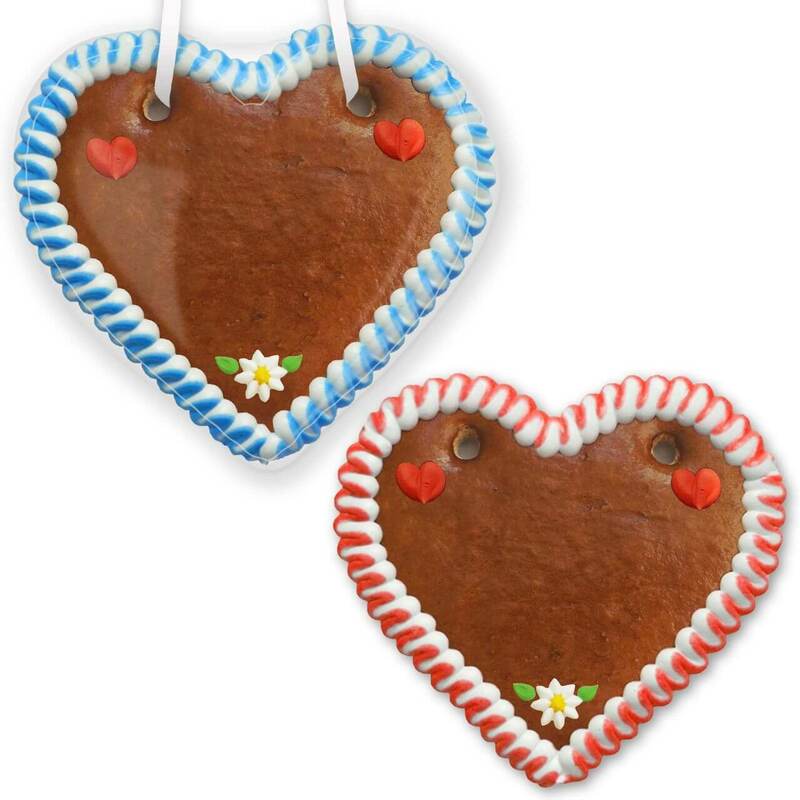 This original Lebkuchen Heart, like from the fair and also known from the Oktoberfest except the little particular difference not having a phrase written on. You are welcome to be creative and garnish on your own the phrase. 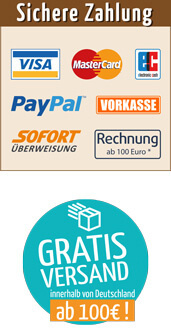 You will also finde Sugar Icing powder and Nozzle-Set in our Shop. This Gingerbread Heart, also called Lebkuchen Hearts, are available with various decorations. The idea of self-design of a blank Lebkuchen Heart with decoration also fits on Children Birthday Partys or any other party including children or parents who like to be entertained on a yummi way.